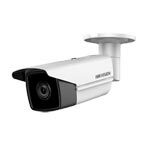 The Hikvision DS-2CD2T55FWD-I5 is an 5 megapixel (2560 x 1920) Ultra HD long range bullet camera with 120dB Wide Dynamic Range. 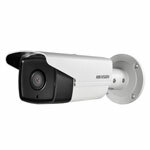 The camera has built in EXIR with a range of up to 50m and is housed in an IP67 rated housing suitable for outdoor use. Some of the great features this camera includes are triple streaming, day/night function and wide dynamic range. The camera can be powered over Ethernet (PoE) for quick and easy installation when used with the plug and play features of our Hikvision NVRs. This is an amazing value 5MP Camera - that provides more than 2 times the image quality of a 1080P HD camera! Giving you the kind of detail never before seen at such an affordable price. 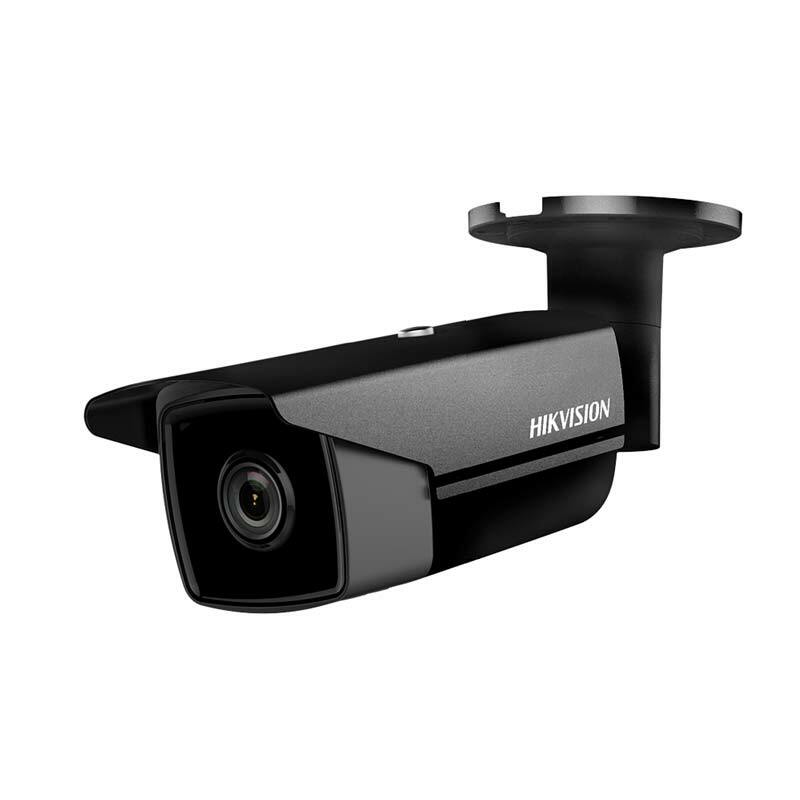 On top of this stunning resolution the DS-2CD2T55FWD-I5 also supports Micro SD card recording, so you can not only record on to your Hikvision NVR but you can have a second short term recording taking place on the camera itself. Perfect for high risk areas or as back up in case the NVR is compromised.